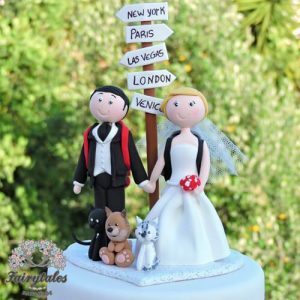 Is your wedding the icing on top of a travel-rich, curiosity-filled, adventurous-infused and culturally-thirsty love story? 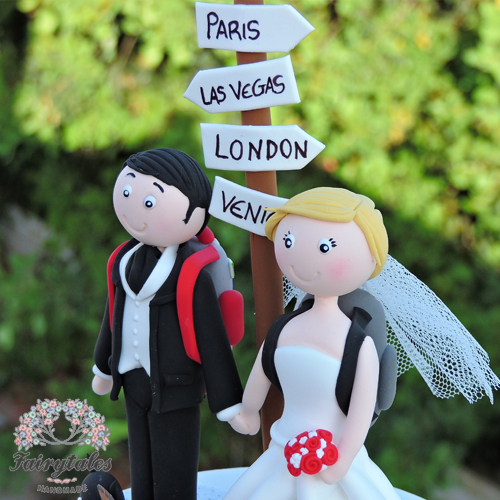 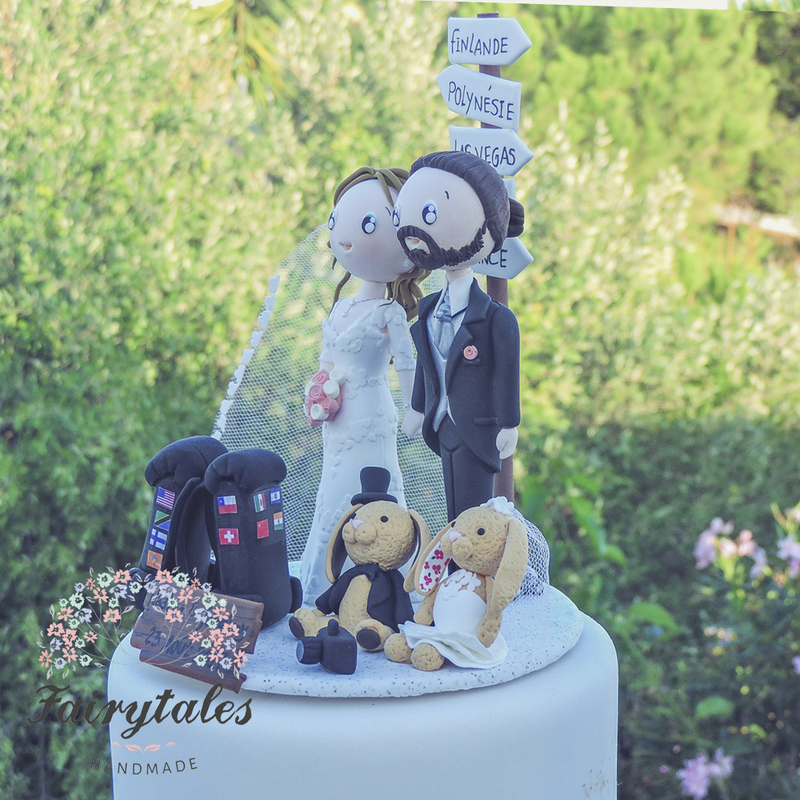 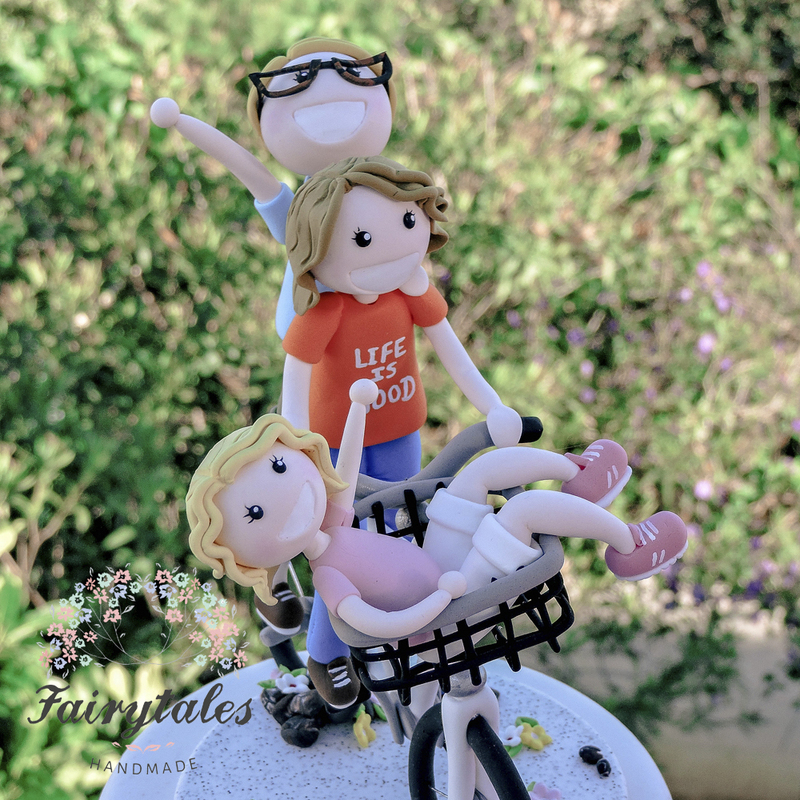 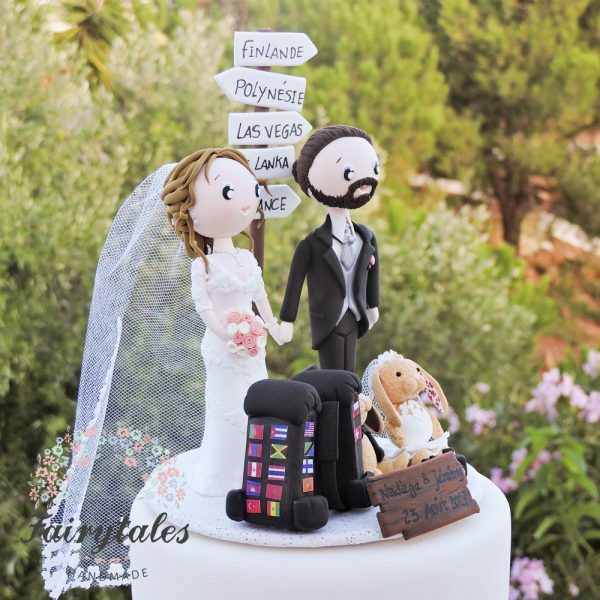 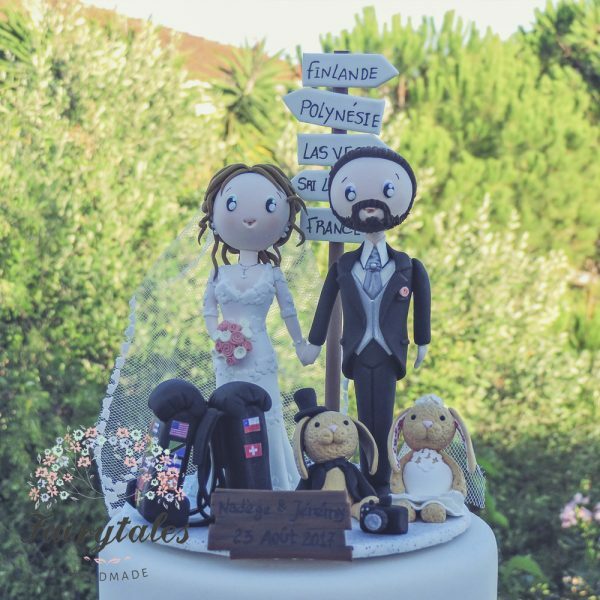 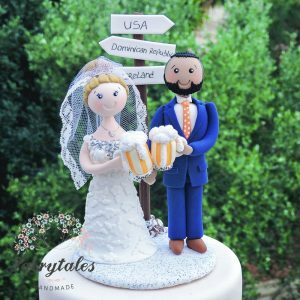 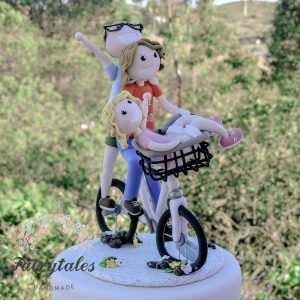 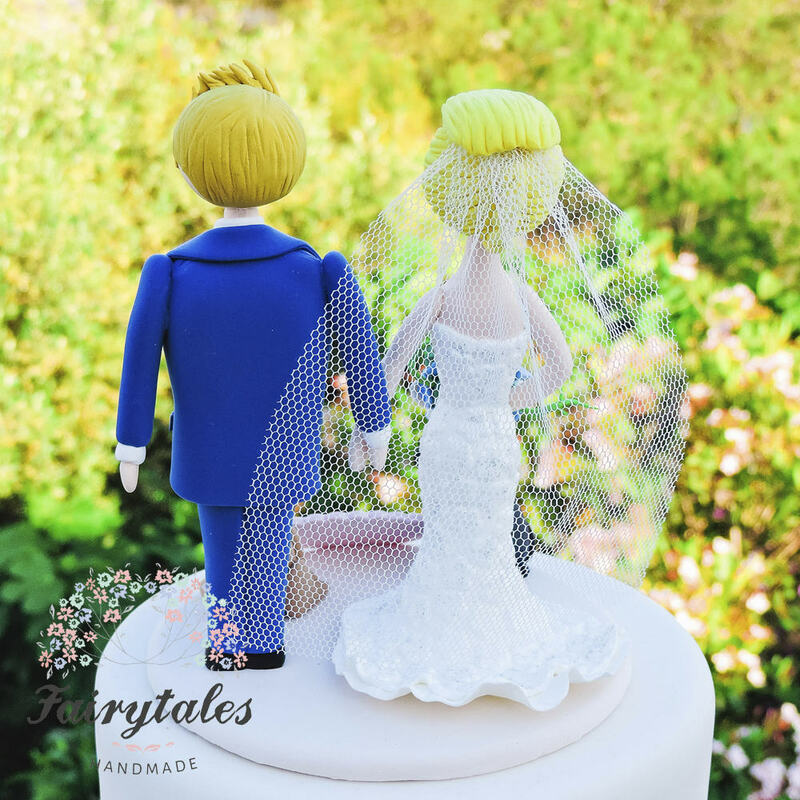 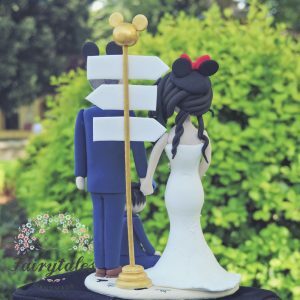 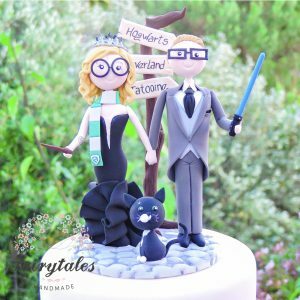 Then this Travel Wedding Cake Topper is the perfect representation of your globetrotter-inspired love story. 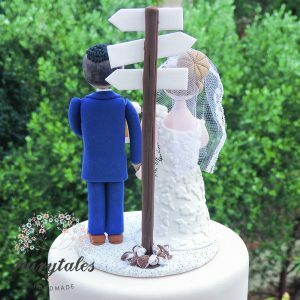 It is also the most touching and meaningful way of a bride and groom to tell each other that the world is a very large place that they want to see and experience together, but that it would always be extremely small, dull and meaningless if they had not found each other. SKU: WCT009. 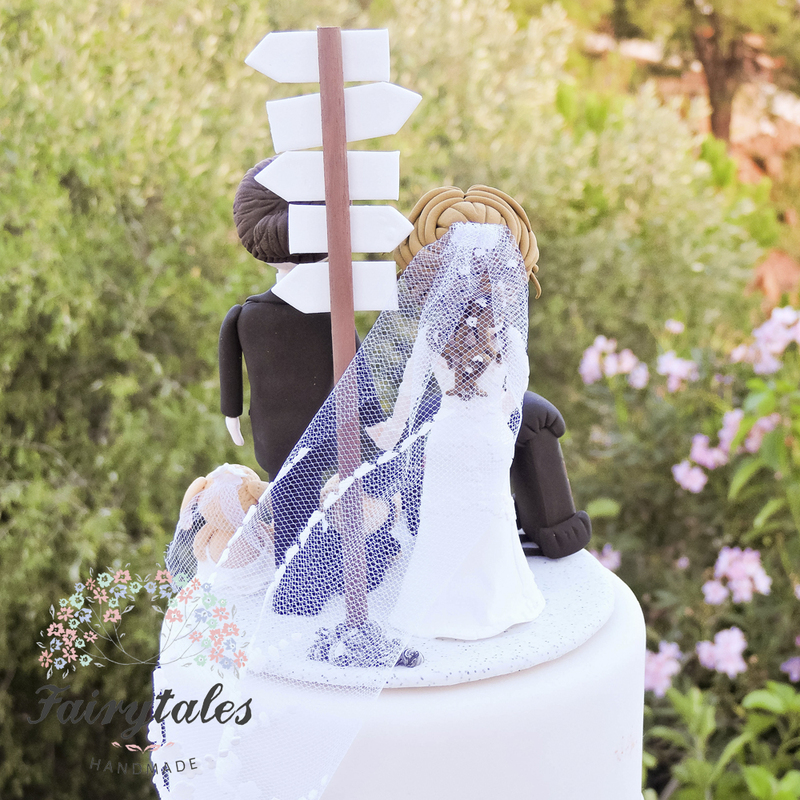 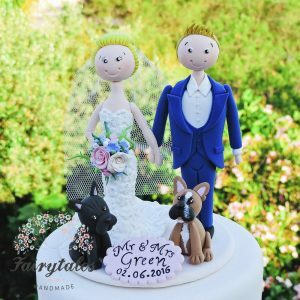 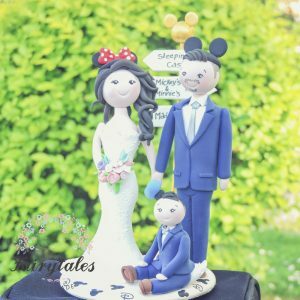 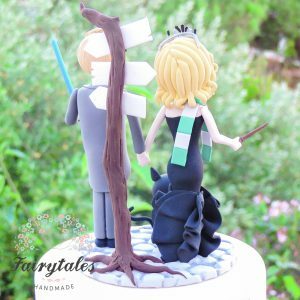 Availability: In stock Size: N/A Category: Wedding Cake Toppers.